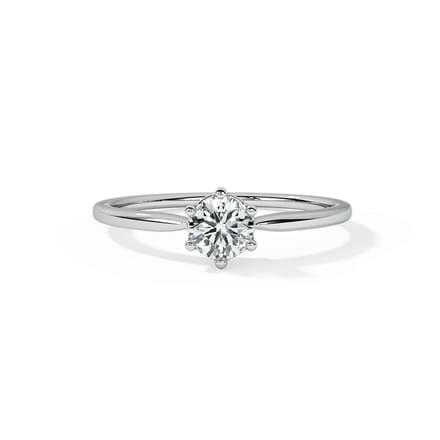 Solitaire rings are a classic and evergreen style of rings worn by women since history dates back. 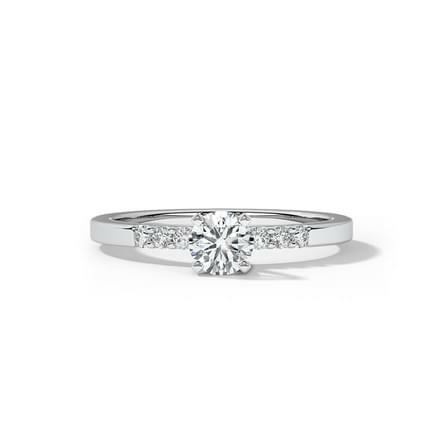 When thinking of an engagement ring, solitaire rings are the first style that comes to a woman's mind. 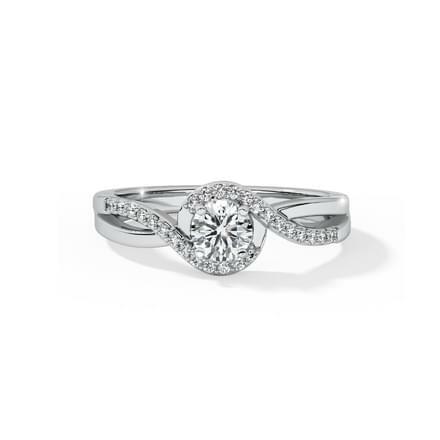 A symbol of love and union, a solitaire ring as an engagement ring is symbolic of elegance and style. 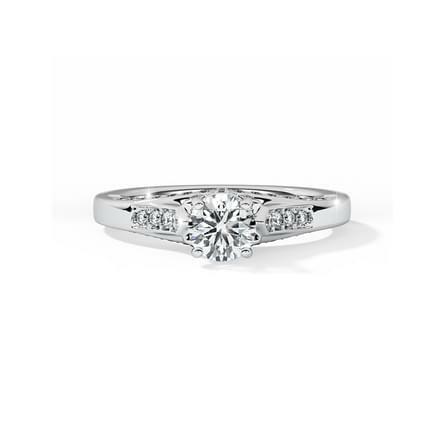 Selecting an engagement ring from a vast range of rings for women is indeed a task during wedding shopping. CaratLane has a glamorous and glittering selection of solitaire rings for women, which is available online for shopping. 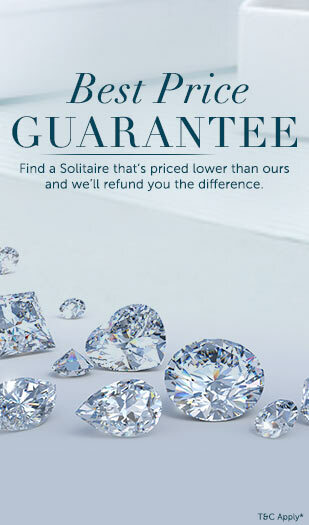 CaratLane has put together more than 180 unique designs of solitaire rings for women. 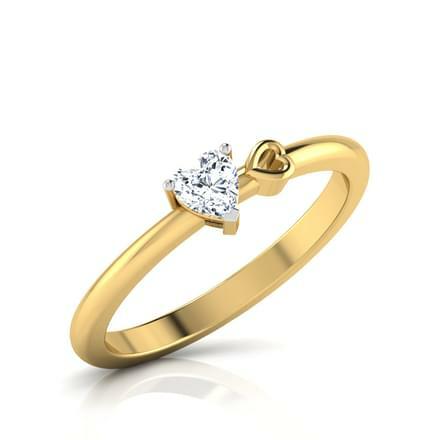 The collection of solitaire rings for women is priced between Rs. 20,000 and Rs. 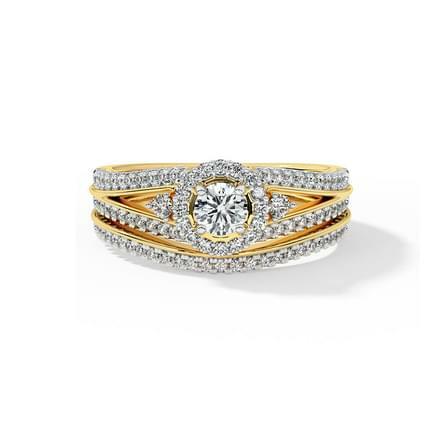 2,50,000, set in yellow gold, white gold, rose gold and platinum. 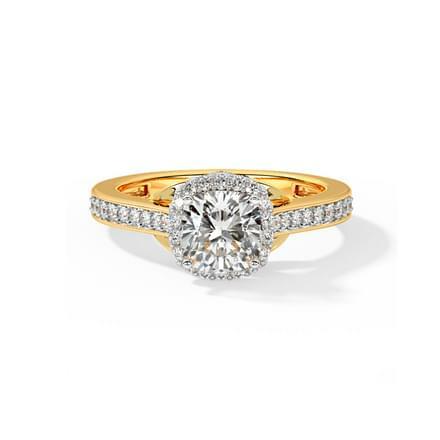 The rings for women are based on Classic, Contemporary, Fashion, Heart, Traditional and Cluster themes, and are available in endless styles such as Bands, Casual rings, Cluster, Bridal Set and Halo ring styles. Explore the magnificent solitaire rings collection by CaratLane! Contemporary ring designs are admired by most women nowadays, as they can be paired with different attires. Check out the designs by CaratLane! 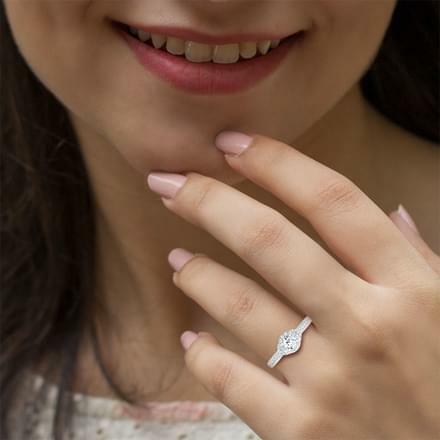 The Eloquent Solitaire Ring by CaratLane is set in white gold and makes for a stunning design of solitaire rings for women. The Lambent Solitaire Ring, set in white gold is a fashionable style of diamond ring for women. 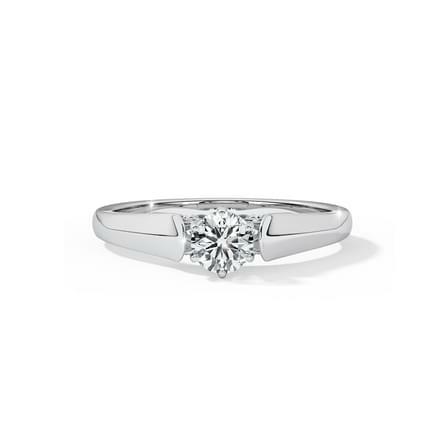 CaratLane's Lofty Solitaire Ring, set in white gold is a sparkling pattern of solitaire rings for women. 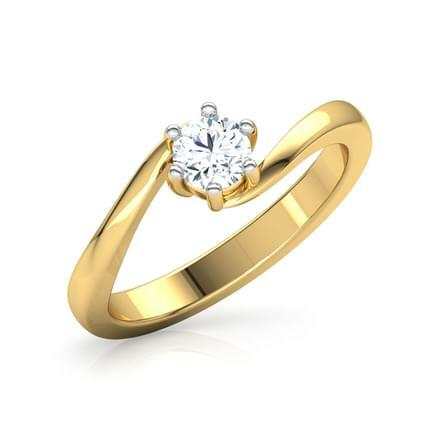 Classic solitaire rings for women have topped the list of favourites, and can be matched with various attires. CaratLane has some stylish rose gold rings for women such as Iva Intertwisted Solitaire Ring from the StarFire collection and the Swirl Solitaire Ring from the Signature collection. 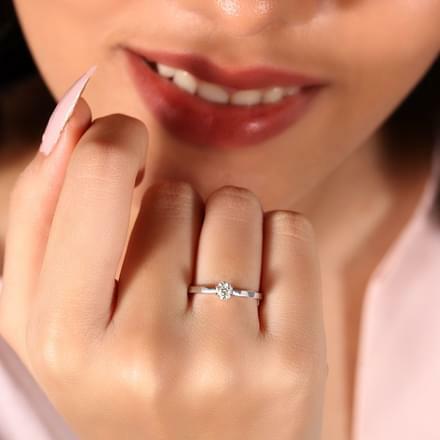 You can try some interesting and edgy models of solitaire rings like the Droplet Solitaire Ring and the Forever Us Harmony Solitaire Ring from the Signature collection by CaratLane. 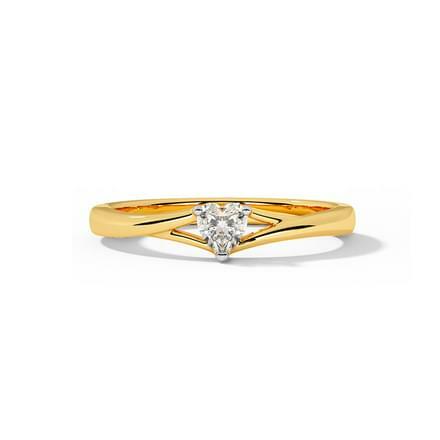 Bridal set rings are an innovative style of solitaire rings for women. 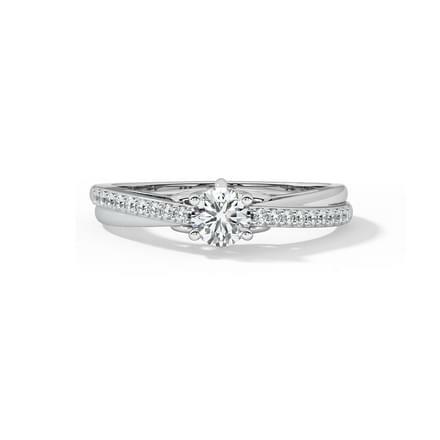 A set of diamond rings as engagement rings is a very creative model of rings for women. 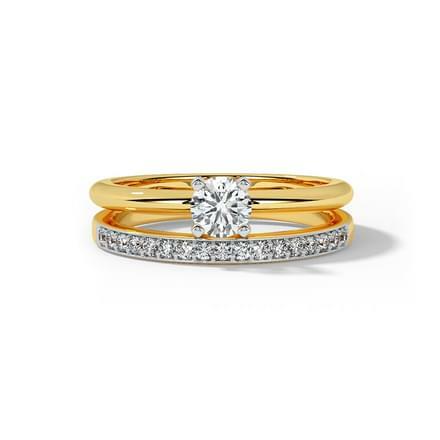 The Spiral Glim Bridal Ring Set and the Eternal Bridal Ring Set, both are set in 18K yellow gold and are perfect wedding rings for women. 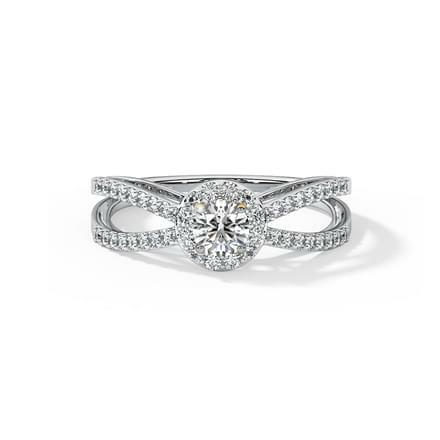 The Radiance Solitaire Bridal Ring Set and the Gleam Solitaire Ring, both are set in 18K white gold are shimmering pair of rings for women. 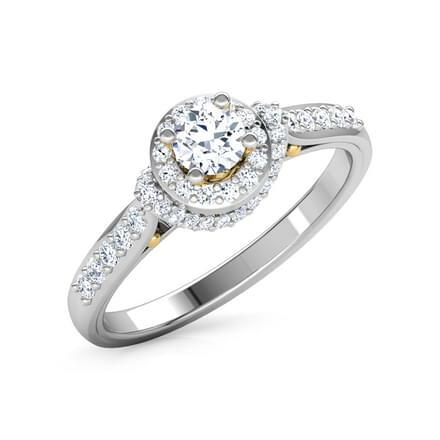 CaratLane delivers the best quality of jewellery with latest designs and a vast variety to choose from. CaratLane has curated an interesting collection of solitaire rings for women available online. It provides a hassle-free online shopping experience which offers multiple payment options such as net banking, debit/credit cards or funds transfers. It offers free exchanges and a 3-day free returns policy on its products. 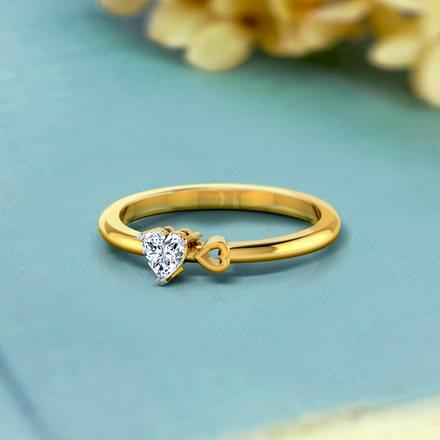 Customers can utilize the Try@Home option with jewellery and try the ornaments at home before the final purchase is made.